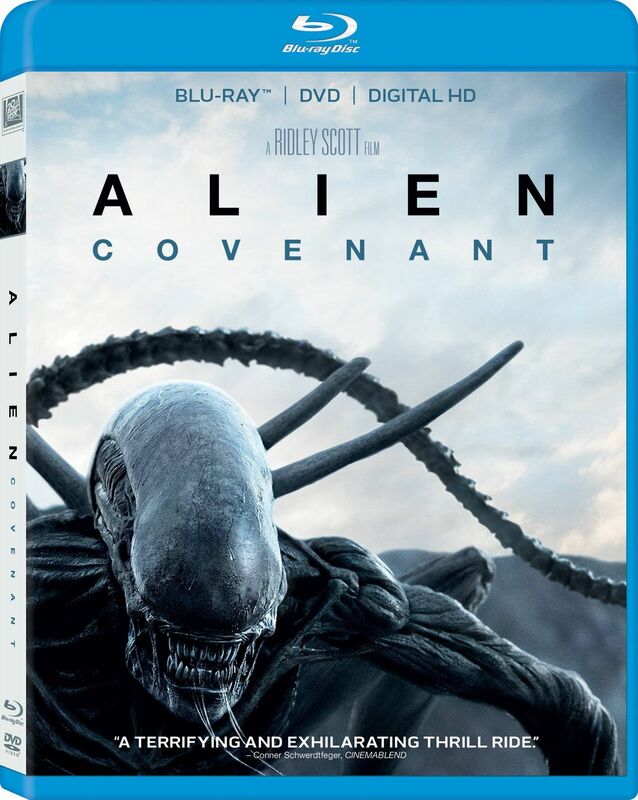 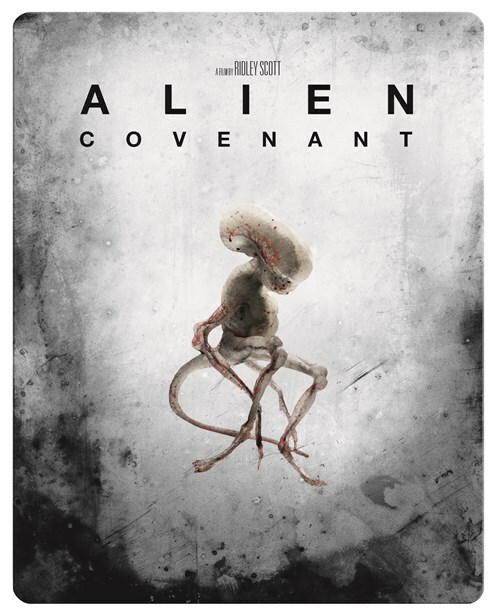 Alien Covenant was released on DVD, Blu-Ray and 4K Blu-Ray on August 15th, 2017 in North America while the Digital HD download was released on August 1, 2017. 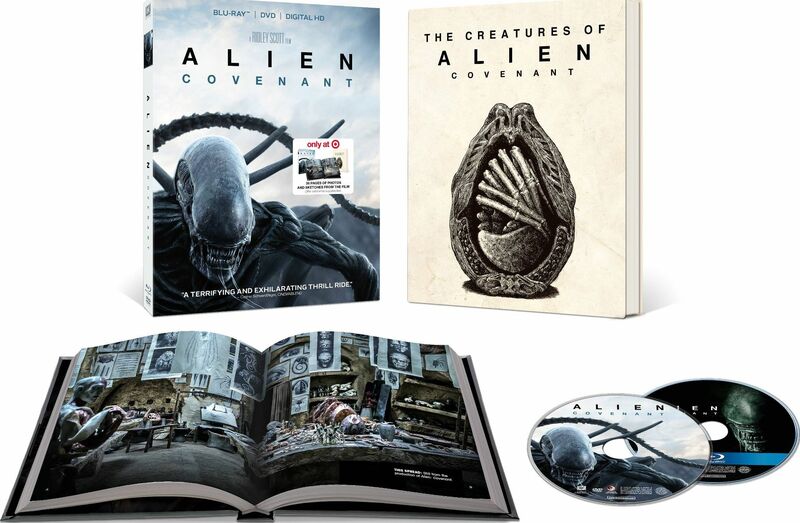 There’s three different limited edition blu-ray sets. 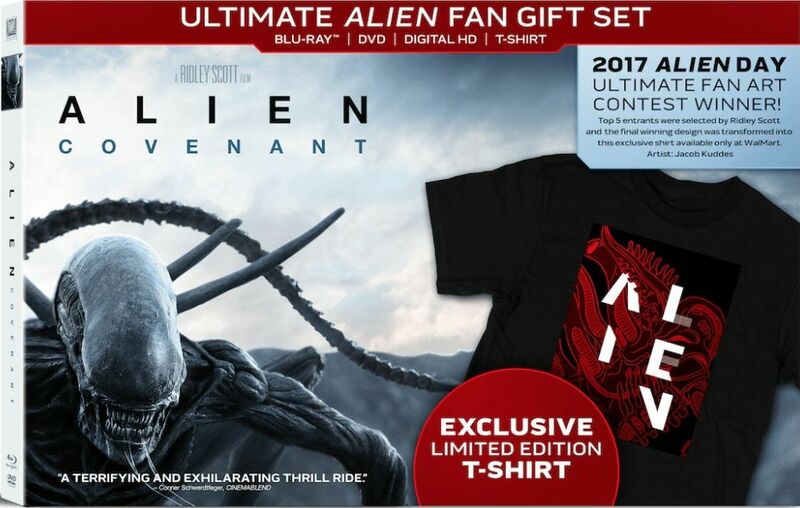 Walmart has a version that comes with a fan art designed t-shirt while the Target version comes with a 36-page art booklet featuring sketches of the creatures and production photos. Finally, Best Buy have a steelbook featuring a baby Neomorph on the front cover.